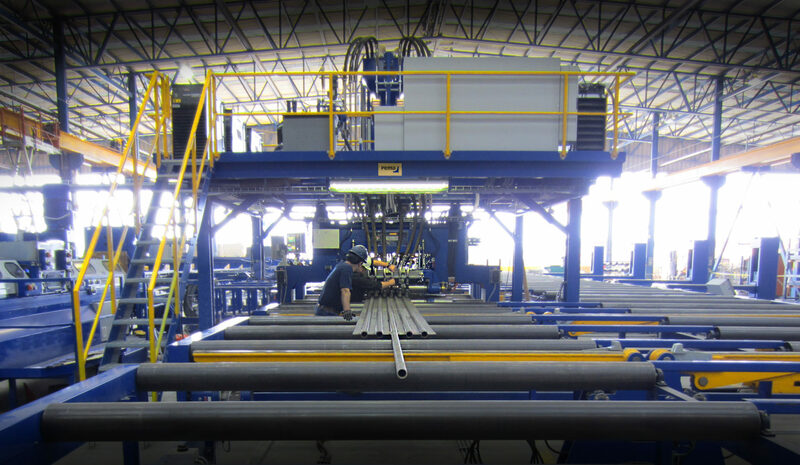 Higher capacity and impeccable quality in mind, Babcock & Wilcox modernized its membrane wall panel welding machinery in its Monterrey, Mexico manufacturing facility with Pemamek. To increase production rates in B&W’s factory. To increase quality in manufacturing through automation. PEMA Membrane Wall Panel Line with integrated calibration machine, that provides efficiency, precise quality, and high production capacity. Production capacity has increased significantly. Quality of the panels and easiness of operation has been as promised. Babcock & Wilcox (B&W), founded in 1867, is a leading global provider of energy products and services, with approximately 5,700 employees worldwide. The company has operations around the world, including offices in the United States, Canada, China, Denmark, India and Mexico. As B&W noticed a clear growth in demand for the products it produces in Monterrey, the company decided to invest in new, more efficient machinery. 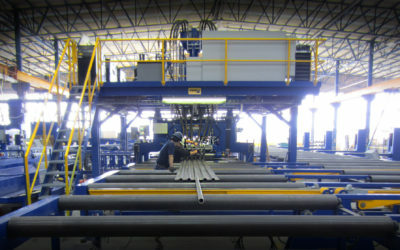 B&W had received referrals from several sources about PEMA’s solid reputation of being the leader in membrane wall welding systems and providing reliable, yet innovative solutions. 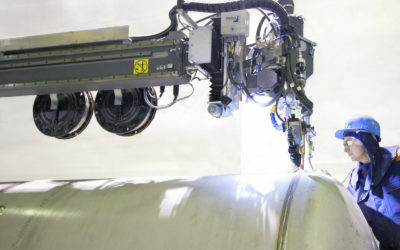 Pemamek’s solution for B&W’s needs was PEMA’s membrane wall panel welding line. As a highly automated processing machine, the panel line is able to provide mass production rates while ensuring high quality. 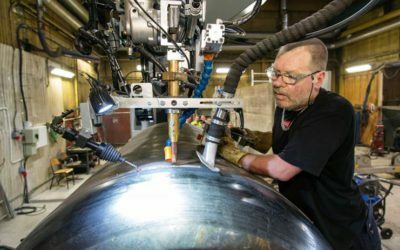 Thanks to an integrated fin bar calibration, the machine produces bars precise in size before the welding process, efficiently and accurately welding tubes and fin bars together to form a part of a membrane wall. Modern design, flexibility and advanced features were factors that led to B&W’s decision to invest in PEMA’s panel line. 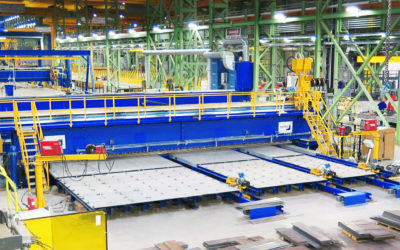 Additionally, PEMA’s state-of-art WeldControl system, utilizing Lincoln Electric’s Power Wave technology, was another winning recipe.  PEMA’s solution provided the ability to modify the production line according to B&W’s specific needs. 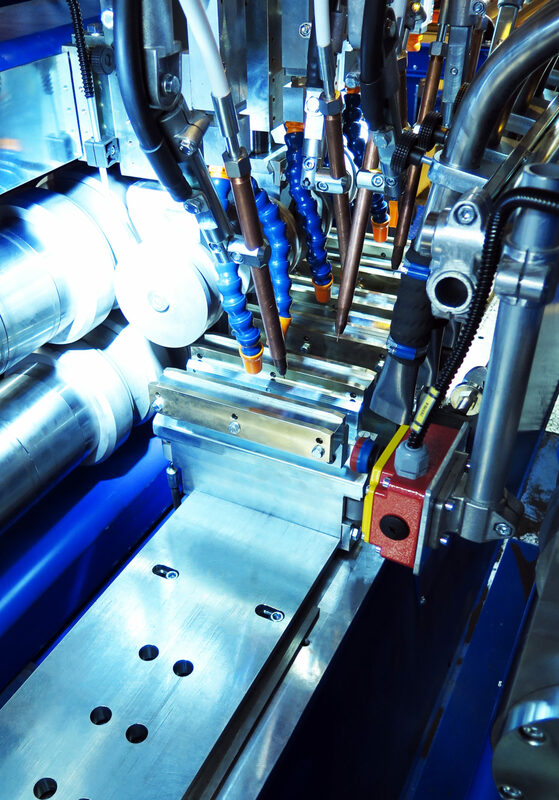 In the future as the demand and need of capacity grow, the line can also be extended with additional PEMA machinery. Boiler panel lines, water wall panel lines and high output tube panel production.